P&G's Inspiring New Ad Asks Why Running, Throwing or Doing Anything "Like a Girl" Is An Insult? Since when did “run like a girl” and “throw like a girl” become insults? Procter & Gamble’s new campaign for Always (feminine products) aims to empower women and transform “…like a girl” into an expression of strength. 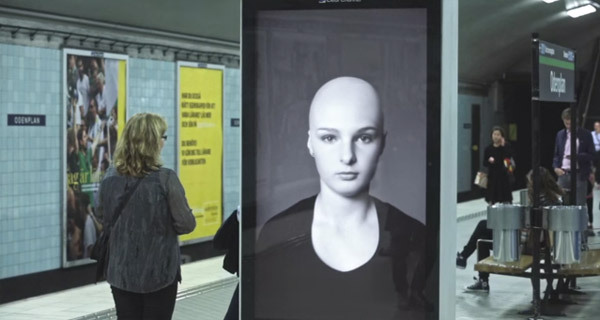 Leo Burnett is the agency behind this motivating video that’s received almost a million views in just one day! 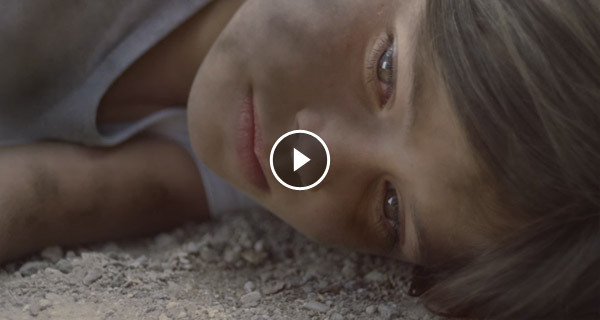 “Why can’t ‘run like a girl’ also mean win the race?” – lovely work by P&G. Share this post and your views in the comments below.